Yoga means “union”. Practicing yoga unites the body, breath, mind and spirit. Yoga brings all parts of us into harmony – the mental, the emotional, the physical and the spiritual and discover how each part affects the other. Yoga is in the media almost every day. Doctors recommend yoga, movie stars swear by yoga, and it seems like everybody is talking about yoga. When teaching yoga to new students, the first thing to do is, try to keep an open mind. Don’t judge each individual pose. A well-rounded class takes one through a journey, moving and creating energy throughout the entire body. Wait until the end of class and then ask yourself, how do I feel now? Yoga is not for every person. 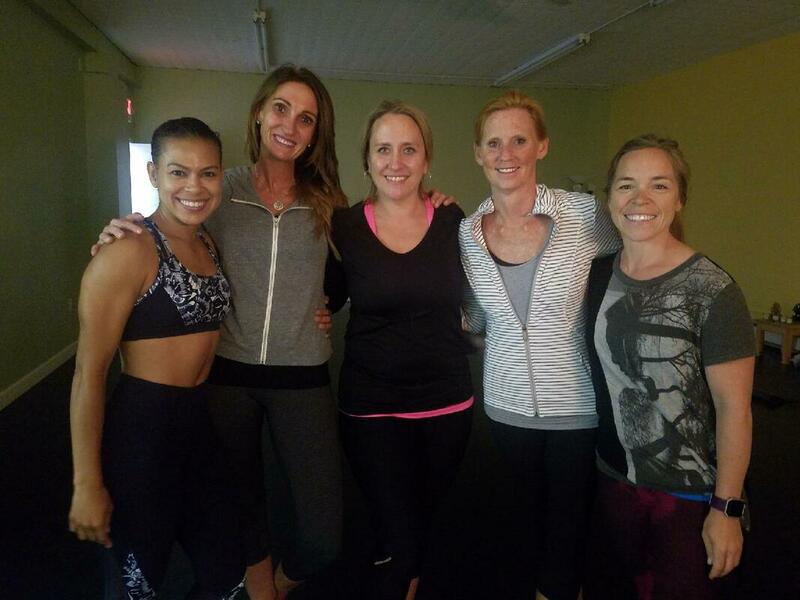 Try a few classes to find the right type of yoga class and teacher. Every teacher brings a different style and atmosphere to their class. Yoga is not competitive. Everyone has individual body types - different strengths, different weaknesses, different histories. When beginning a yoga practice, each person is at their own level. Discover what can be done today, and then work from there to improve, at one's own pace. Don’t overdo it. Yoga, like many other fitness choices, can leave you sore afterwards if gone too far outside of one's limitations. There is so much to learn about yoga. No one is expected to be able to do every posture, just do what is possible today. Yoga postures can be modified for different levels of abilities. Tell the instructor of any physical limitations so modifications can be offered. See improvements in yoga postures and develop a healthier outlook and lifestyle with continuous yoga practice. Your breath is your life force. Breathing better can improve life. In yoga, different breathing techniques are used to increase lung capacity and strength, to calm emotions, to relieve tension, to energize, and to quite the mind. The techniques learned in class can be used in many different ways in daily life. One of the direct benefits of breathing better is feeling more energetic. Through yoga, discover how the breath affects the body and how the body tells the breath where physical limitations are. During a yoga class, there are constant reminders to breathe. That may sound strange to those who have never taken a yoga class. For example, the instructor leads the class verbally describing a yoga posture. Place an arm here, or a foot there, and twist here. 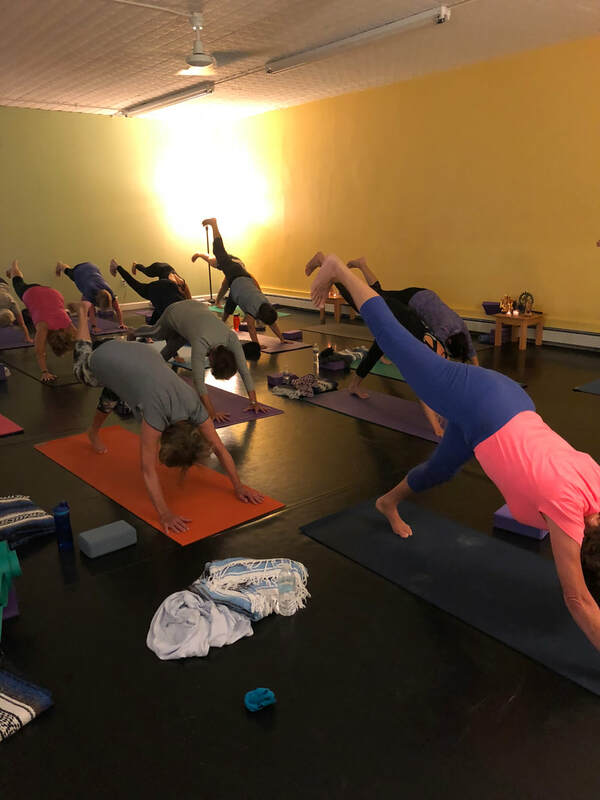 The instructor reminds the class to breathe and one would realize how the breath has been held throughout the time spent getting into the yoga posture. Learn not to hold the breath, learn how to breathe through a posture, and learn how to use that breath to hold a posture longer during yoga practice.